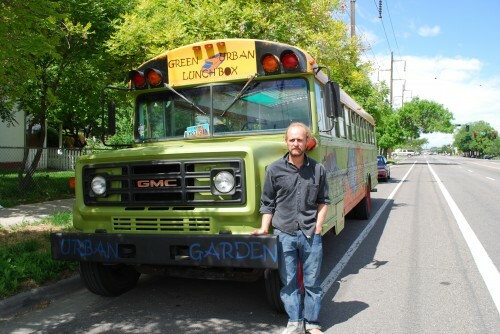 The guerilla gardening movement inspired Shawn Peterson to convert a school bus into a classroom on wheels. Maybe you’ve seen the multi-colored school bus driving around your neighborhood. Or perhaps one of your kids came home from school with some tomato seeds and lectured you on how much better not only the family but the whole planet would be if we grew some of our own food. 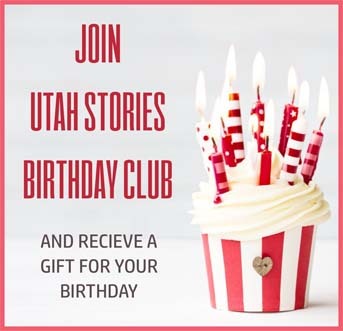 It could be you’re sick of hearing about yet another E. coli outbreak or just too broke paying “overgrown” prices at the local Supermarket. Whatever the reason, more and more “flatlanders” are joining growing communities all over Salt Lake City, converting empty lots into community gardens, which in turn, inspired Shawn Peterson, one of Salt Lake’s newest crop of urban farmers, to take it a step further. What makes Shawn stand out isn’t his views on all the benefits of growing your own, it’s how he gets his message out, via organic classroom on wheels. 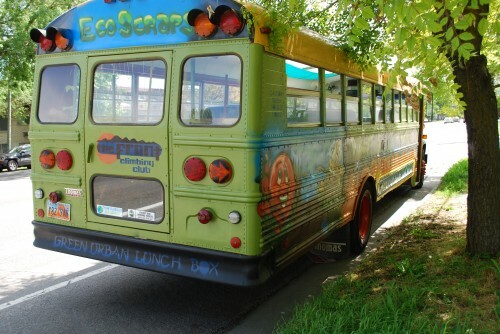 Shawn’s brainchild, the Green Urban Lunch Box, is a 1992 school bus he converted into a mobile greenhouse and uses to spread the word to just about anyone who’ll listen. 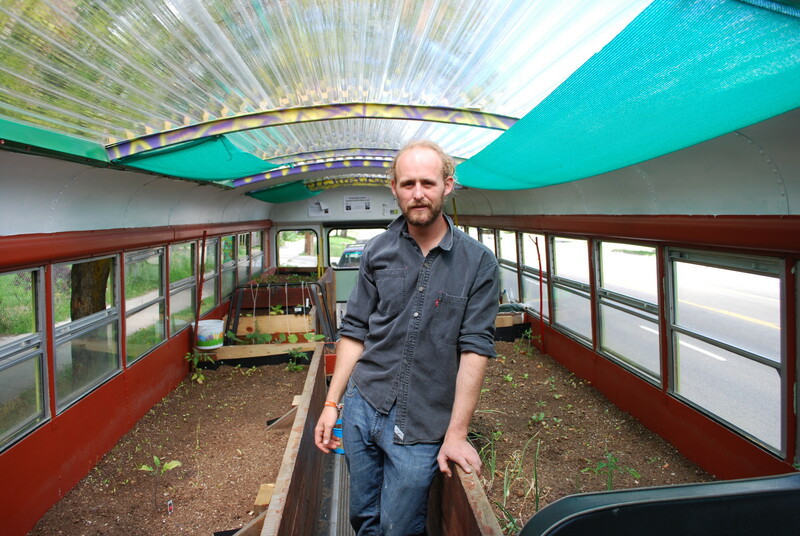 As I watch him carefully sift through the dirt in one of his raised beds inside the bus, he tells me how his project first took root and has grown and flourished. But it wasn’t enough for Shawn just to identify the problems entering our homes through farms and markets. He needed somehow to get the word out himself. I asked Peterson how hot it’s going to get in the middle of summer. He pointed to the windows and said, “Well, if it gets too hot, I just slide down the windows,” or maybe park it in the shade, I thought, sweat beading on my brow. Though impressive, it wasn’t the bus that had me intrigued as much as what he is doing with it that really makes it unique. Shawn’s master plan is to bring awareness to surrounding communities through one of the best sources out there, our children. “If I can make people aware of how they feed themselves, to know where their food comes from and the dangers of pesticides, maybe they will start growing a few plants in their homes or apartments,” he said. So Shawn drives his bus to local schools and teaches kids about where their food comes from and how to grow it themselves. He even hands out seeds to get them started. “We want people to try growing in creative spaces,” he said. “If you can grow food in the bus, you can grow it anywhere,” he quipped. Now that it’s summer and the schools are out, he’ll stop by local farmers markets and do as many community events as he can. I wonder aloud about funding. “Right now, I’m funding mostly out of pocket, but we’re hoping to do some fund-raising and get donations to keep it going. Most of the materials we use, like the wood for the raised beds, come from reclaimed projects. This was from an old deck,” he said, pointing to an 8-ft. bed. As I left the bus and walked around to snap a few photos, I noticed some interesting figures painted on the side. When I began to ask, Shawn interrupted. 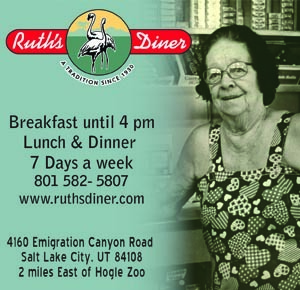 “Oh, that’s the food time-line,” he explained. “The first figure represents man hunting and gathering. The second figure represents man using irrigation and organizing crops.